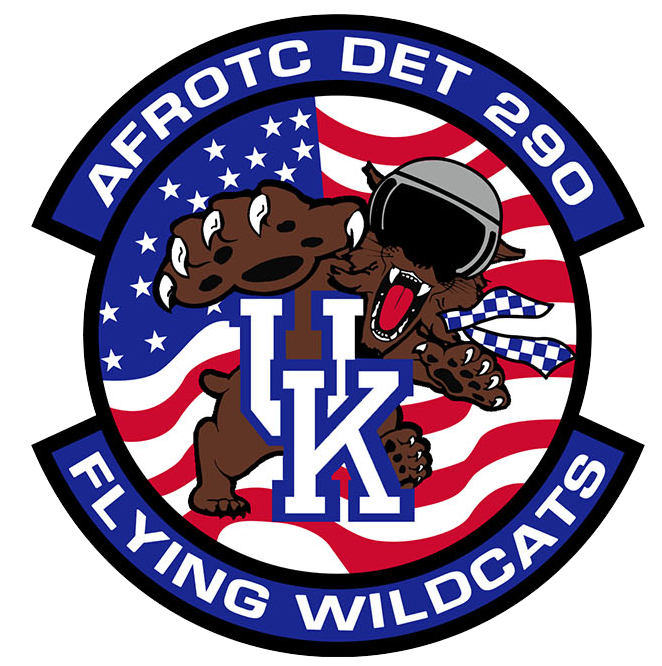 Jointly Air Force and Army ROTC have coordinated with campus housing to have dorm rooms allocated to students/cadets that are enrolled in ROTC. These rooms will be in Woodland Glen I. You must declare your intent to be in this room block by 8 May.